Xpert Technology Solutions can handle all your wiring needs. 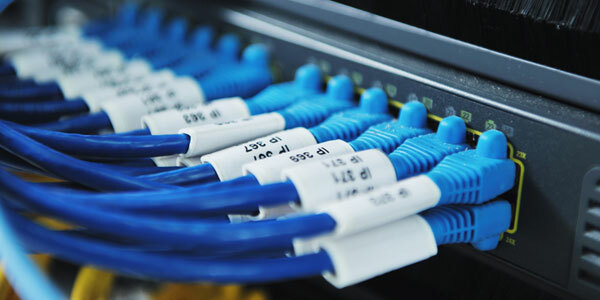 We can provide data and network wiring as well as phone and coax cable wiring. We perform jobs big and small, from a single data drop for a new desk location to up-fitting an entire new office complete with phone and data wiring as well as patch panels and wiring racks. We are one of the most competitively priced vendor for handling your structured wiring needs in the Raleigh area. We use industry standard Plenum cable and can provide Cat6 wiring at gigabit speeds when needed. We would love you bid on a job for you, please give us a call or shoot us a message if you would like to discuss.